as soon as I arrive at the venue (amicalola), not even at the welcome center yet and we have lost cellphone signal already. i just asked the lady at the center where the best view is, which trail. so me and my hubby and the kids who were with me (tagged along so they could see the falls too after my shoot) all proceeded to that trail. to cut the story short.. nope the couple was not there. so we went back to the center, and asked for the nearest trail..
as i was climbing, i was running out of breath... i am not trained for this kind of climb anymore. So I told them, you can discuss this "are we really paying this girl to take our pictures?" and so I got the natural smile I was looking for... I might have gotten a little bit of giggle with it too". 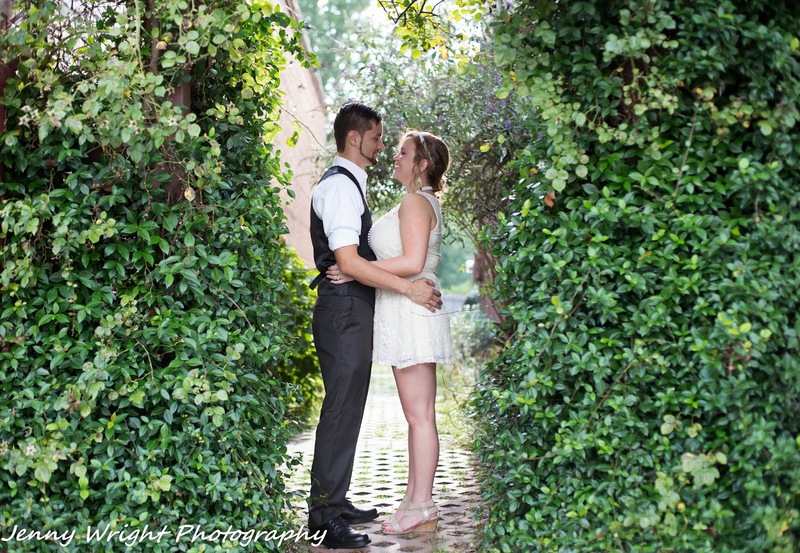 The wedding was indeed short and sweet..
Meet one of my couple: Ashlee and Adrian from Suwanee, GA. 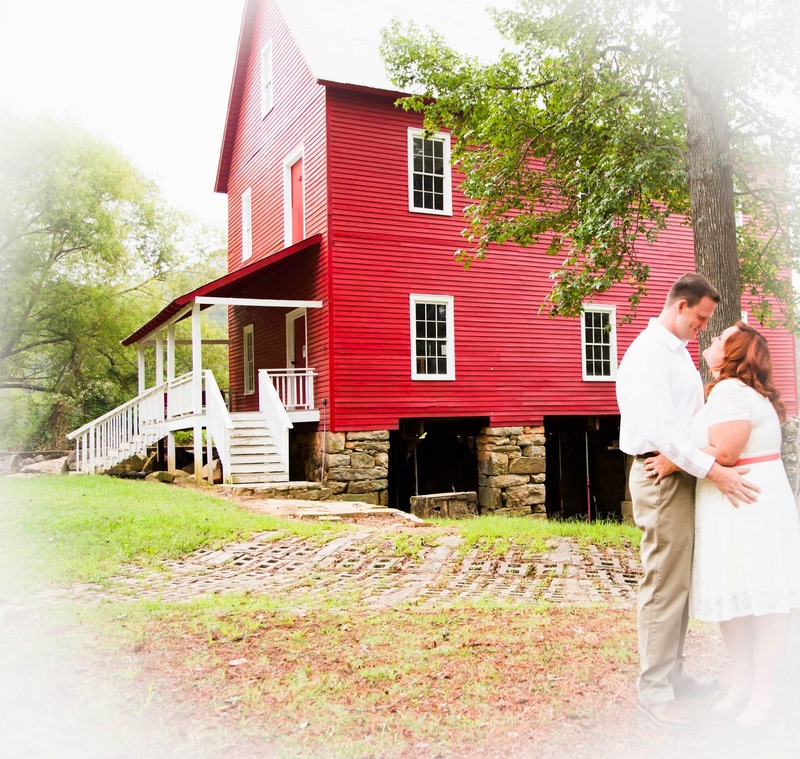 I first met them during the engagement session at Sims Lake Park also in Suwanee. That was my most fun-filled engagement session to date. To start with, they let me took photos the way I will... a lot with the nature behind and around my subjects... On top of that, this park is one of my favorites here in Gwinnett county. My favorite park is the lake and the trail...a very quiet park indeed. 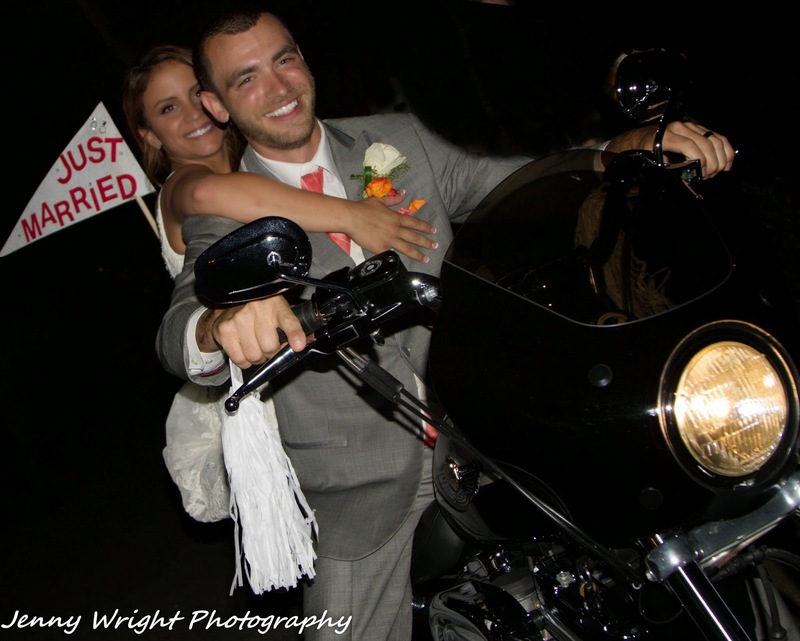 After that, we took photos by their motorbike, a harley davidson btw. we moved out of the parking lot and headed back to grass..... i just let them play with the paint and took photos. I enjoyed watching them as much as taking their pictures. They even gave me the rest of the paint and brushes for my kids to play with at home. And I got a tip too! 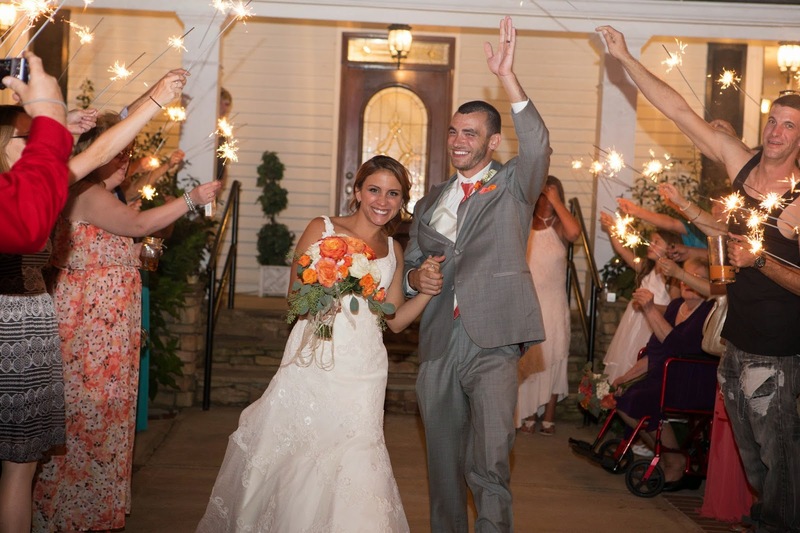 Congratulations to Ashlee and Adrian who got wed on August 16 at Thompson Gardens in Bogart, GA.